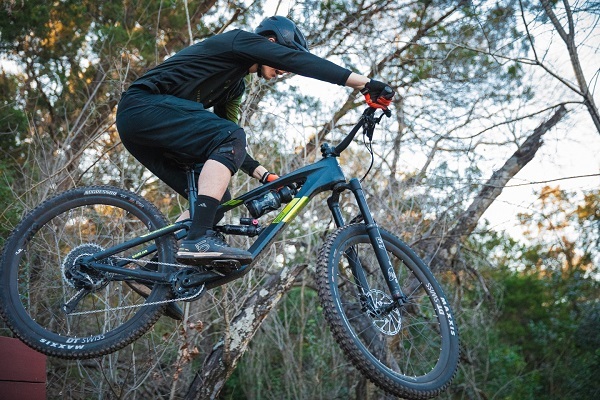 Guerrilla Gravity has been working for three months to develop its Revved Carbon model. 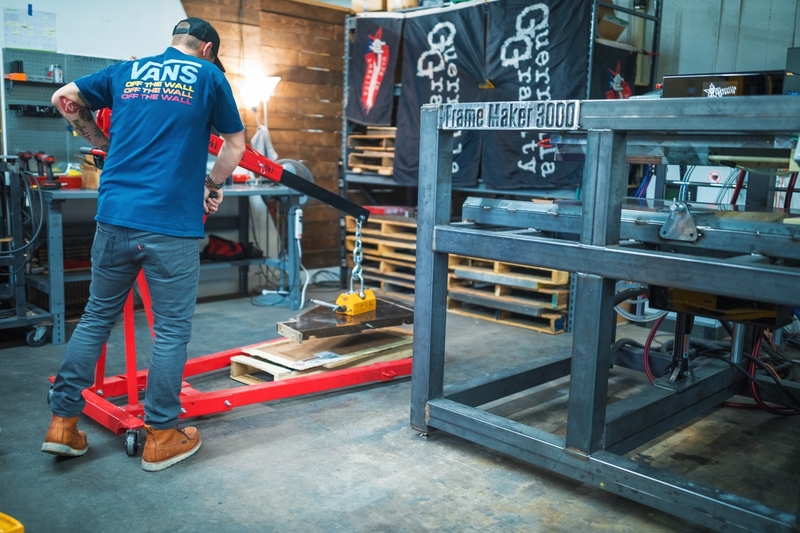 Guerrilla Gravity employed Denver-based Link Product Development to design the bike, freeing Giaraffa and his team to focus on the manufacturing. While riders like carbon fiber frames because they’re light, the downside is that they are “inherently brittle,” Giaraffa said. “If you think about something that’s strong and light and getting rocks thrown at it, brittle is not really what you want,” he said. 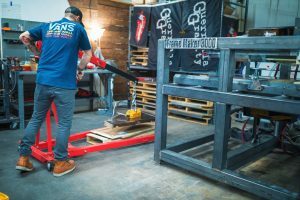 Guerrilla Gravity claims that Revved Carbon is 300 percent more impact-resistant than competitors’ carbon bike frames. Giaraffa said most carbon bikes are manufactured in Asia. One exception is Alchemy Bicycles, which also manufactures carbon frames in Denver. Riders can swap different parts of the bike to change up suspension travel, wheel size or other components. Guerrilla Gravity expects to deliver bikes four to six weeks after riders purchase them. The company started testing its first carbon bikes on Front Range trails in November.